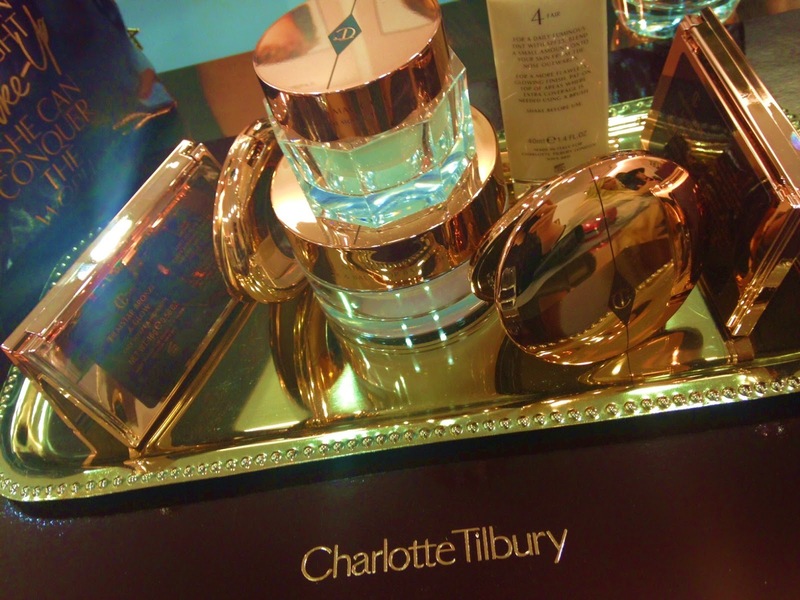 This week I had one of those 'life is sweet' moments when I was invited to a press session with Charlotte Tilbury in Selfridges, Manchester Exchange Square. I was expecting a good few of us to be present, so when I was ushered into a private room with space just for 10/12 I was absolutely giddy! Meeting Charlotte was a real blogging high for me. As a makeup lover, I had watched Charlotte's products be launched with interest and her reputation as being one of, if not the world's top make up artist makes her very high up my 'I'd love to meet' list. Charlotte has over 23 years experience and has worked with all of the supermodels and celebrities, consulted with numerous brands and generally built up a pretty impressive name for herself. It was interesting to hear how she had decided to launch her very own range and the thought processes behind it. The products are honestly some of the best I have ever used. The pigmentation, application and formula are incredible. Yes they are on the more expensive end of the makeup price scale but I really believe that the quality of the products warrant the cost! 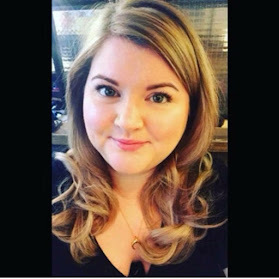 Charlotte was there to talk to us about her Christmas Gifting packages as let's face it, it's very rare for people to give makeup as a present and Charlotte wanted to remove the doubts and frustrations from buying makeup. The products are all arranged into 'looks' so that the regular consumer is now able to change up their makeup look like the celebrities can (with the assistance of the professionals). Charlotte explained that her concept was that she wanted her customers to feel like they have had a consultation with an expert when they purchase and that it enables us to buy colours that we know will suit us and our colouring. The eyeshadow palettes are idiot proof, with the idea being to work around the colours in a clockwise direction, Desk ready, Dusk ready and then Disco ready! You can also purchase the supermodel range (as modelled by Abbey Clancy) in a unique gift set with accompanying tutorial embedded within the gift box!